Observation - Done correctly. - UK and Ireland. 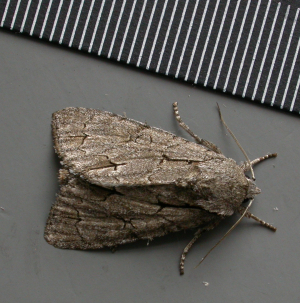 Description: Grey Dagger moth. Does iSpot want pictures of ID'd things like this or just things seeking IDs? Grey Dagger moth. Does iSpot want pictures of ID'd things like this or just things seeking IDs?